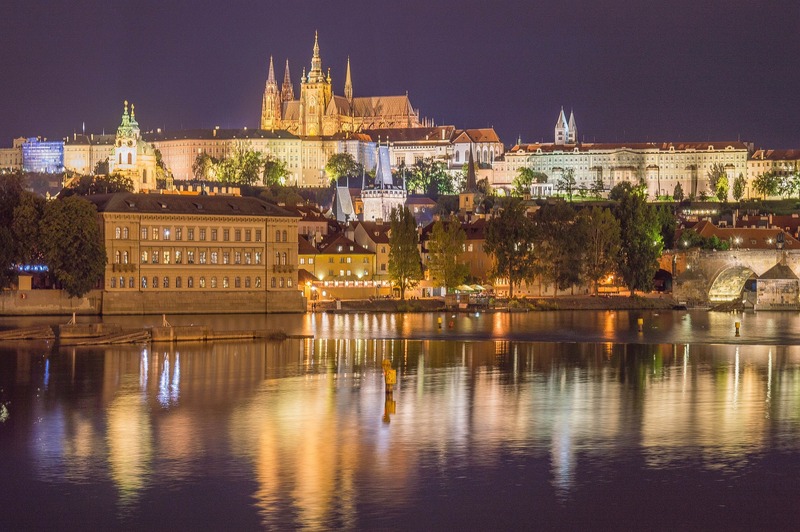 The capital city of the Czech Republic placed 41st among the other 180 metropolises across the globe in the Cities in Motion ranking. Cities in Motion compares modernization, further build and comfort of life in each of the 180 included cities. Praha left neighboring cities, such as Warsaw, Budapest or Bratislava, far behind. Given the city’s reputation beyond the borders of the country, it is quite expectable that it ranked quite high in tourism. However, Praha also ranked eleventh in town planning. Here we can high potential for new projects and investment in real estates.